The 2016 corruption perception index (CPI) by Transparency International (TI) contained few surprises in the Asean region. Singapore remains the country in the Asean Community (AC) with the lowest perceived level of corruption ranking seven globally, while Cambodia remains the Asean Community’s filthiest for a fourth year in a row, dropping to 156 out of 176 countries globally. Ranked second in the region is Brunei at 41, followed by Malaysia, Indonesia, Thailand and the Philippines, Vietnam, Laos, and then Myanmar. The annual CPI report ranks how corrupt a nation’s public sector is perceived to be on a scale of zero (highly corrupt) to 100 (very corrupt). If anything the 2016 CPI shows that corruption remains rife globally, with about 75 per cent of countries worldwide having unaddressed corruption problems. While some countries have improved in the 2016 CPI, many others have declined; the majority of Asia-Pacific countries are in the bottom half of the 2016 Corruption Perception Index. However, while some may gloat over their raking and others attempt to claim they deserve better, the reports’ authors point out that not one single country is totally corruption free. Singapore’s ranking as the regions least corrupt, in addition to one of the least corrupt globally, should come as no surprise. The civil service in Singapore is paid extremely well and the quid pro quo for such largess is the expectation that it should be sufficient incentive to keep greed and therefore corruption at bay; and if its not, expect little mercy from the courts if caught. So far its a formulae that has worked, albeit one which has driven up the cost of living in Singapore to levels well beyond anything else in the greater Asia-Pacific region. Although the island city-state dropped one ranking in 2016 over a year prior, its seventh ranking out of 176 country’s is one that many others in the region can only dream of achieving. 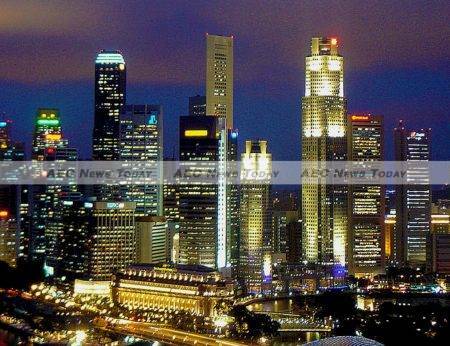 In a statement issued by Singapore’s Corrupt Practices Investigation Bureau (CPIB) it noted that Singapore maintains its track record as one of the least corrupt countries in the world and the public sector remains one of the cleanest. “This is testament to Singapore’s continued vigilance, commitment and zero-tolerance approach in our fight against corruption”, it said, adding that the result is a “confirmation that corruption in the republic is under control”. Rejoining the CPI rankings after taking a sabbatical last year was Brunei, who leapt back into the corruption chart 21 places ahead of where it sat in 2015, being ranked Asean’s second least corrupt country and the 41st globally in 2017. 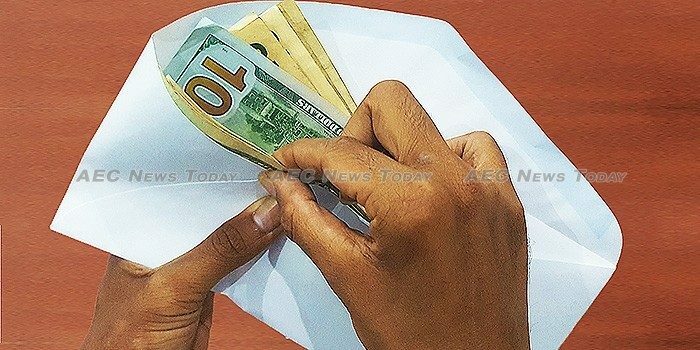 For Asean’s most corrupt nation, Cambodia, recent efforts to streamline the business registration process by the Ministry of Commerce (MoC) in an attempt to stamp out corruption appear to have had negligible effect on either Cambodia’s ease of doing business or its corruption ranking. Likewise moves to introduce a formal tax regime in the name of fairness and combating corruption in the tax process has also had negligible effect on either rankings. 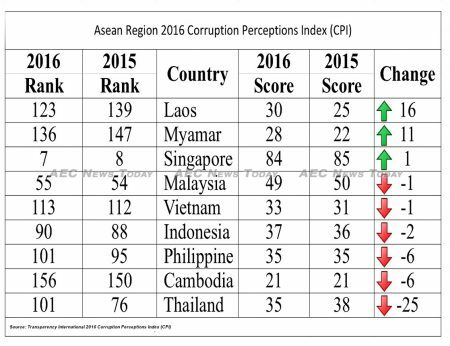 Moving deeper into the dark side Cambodia’s 2016 corruption ranking fell 18 places, from 150th least corrupt nations out of 168 countries in 2015 to 156 out of 176 countries in 2016. 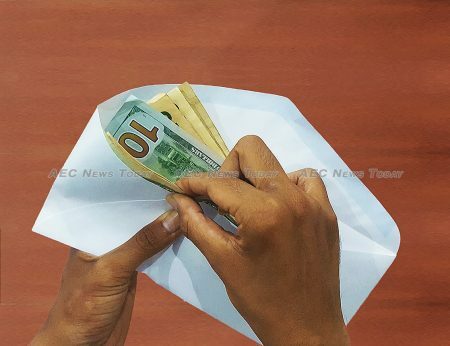 Rejecting the reports finding, Dr Om Yentieng, chairman of Cambodia’s Anti-Corruption Unit (ACU) said, “not only does Cambodia not accept it, but it is also criticized by experts and many people who study anti-corruption issues around the world. Also rejecting the reports findings is Thailand, which plummeted 25 places down the corruption rabbit hole compared to its 2015 ranking, to finish at 101, below such internationally renowned corruption-plagued economies as El Salvador and Kosovo, but snuggling up to fellow Asean member the Philippines. According to Sansern Poljiak, secretary-general of Thailand’s National Anti-Corruption Commission (NACC), the drop was “unfair” because it factored in the overthrow of the democratically elected government of Yingluck Shinawatra in 2014. Admitting that the inclusion of ‘Varieties of Democracy’ as a ranking factor by political science researchers at the University of Gothenburg and Kellogg Institute at the University of Notre Dame were “unanticipated”, Mr Poljiak said, “if they didn’t factor in this information, we would not have fallen so far”. Taking the plummet in ratings on chin, 2014 coup leader and Prime Minister, Prayut Chan-o-cha, said that the country’s rankings in several criteria “were not all that bad”. Referring to recent allegations that British aviation engine manufacturer Rolls-Royce had paid millions of dollars in secret commissions to employees of national flag carrier Thai Airways International (Thai), in addition to Thailand government employees, Mr Chan-o-cha said he has ordered probes into those matters. However, according to government spokesman Lieutenant General Sunsern Kaewkumnerd, the government won’t resort to using Article 44 of the interim constitution to speed up the investigation despite Banyong Pongpanich, an executive of the Anti-Corruption Organisation of Thailand (ACOT), saying the organisation needed more powers to speed up the ongoing probe. Article 44 of the interim Thailand Constitution, often referred to as ‘the omnipotent’ or ‘god’ Article, allows General Chan-o-cha to use whatever means, force, and/ or resources is necessary to complete a task outside of the usual processes and accountability restrictions laws and legal process or convention might dictate. 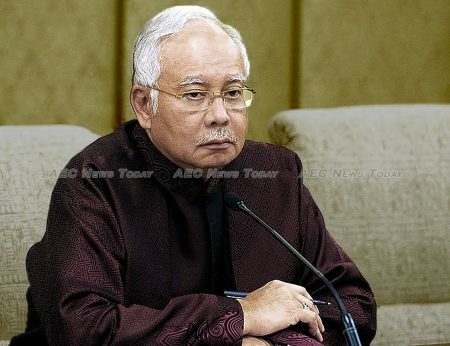 Despite having been rocked by the US$700 million 1Malaysia Development Berhad (1MDB) scandal throughout 2016, Malaysia’s ranking dropped by just one place, finishing the year ranked at 55th with a score of 49 out of 100, compared to a ranking of 54 out 168 countries with a score of 50 in 2015. Acknowledging that a one rung drop was “not much”, TI Malaysia president Akhbar bin Satar highlighted the work of the Malaysia Anti-Corruption Commission (MACC) was playing by seizing millions of embezzled ringgit, in addition to arresting high-profile figures. Mr Satar also stressed that the MACC needs to keep an eye on ”corrupt politicians” in order to improve the country CPI ranking and score. Also moving backward slightly was Vietnam which dropped from 112 in the 2015 CPI to 113 in the 2016 edition. Vietnam’s anti-corruption law is considered among the best legal frameworks in Asia, but implementation remains a problem. 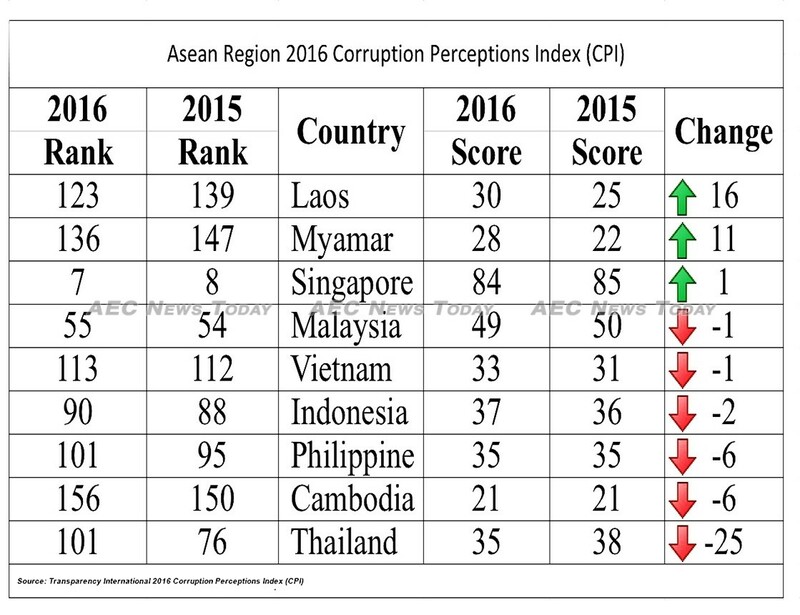 Between 2012 and 2016 Vietnam’s corruption perception score increased just two places, from 31 to 33. While Indonesia’s corruption perception score improved slightly, rising from 36 to 37, it still saw its overall ranking fall, albeit slightly, from 88th out of 168 countries in the 2015 CPI to finish 2016 at number 90th out of 176 nations. Transparency International Indonesia secretary general, Dadang Trisasongko, told the press that “the slow progress was caused by enforcement efforts that focused only on the bureaucracy sector”. He stressed that ”the strategy has not significantly addressed corruption in politics, legal, and private sectors”. While the Philippines might have been the Asean Community’s fastest growing economy last year the same stellar performance was not reflected in the country’s corruption ranking, the Duterte Administration’s efforts not fast or effective enough to prevent it from falling six places to finish equal with Thailand at 101st least corrupt country globally, from 95 out of 168 in 2015. In 2014 it was ranked 85 out of 175 countries. Heading back from the dark side, but by no means considered clean and free of corruption, is Myanmar and Lao PDR. Both saw their corruption ranking for 2016 increase, the former moving up 28 places over 2015 to finish at 123rd least corrupt country globally, while the latter moved up 16 places to fill the 136th rank in the 2016 CPI . Corruption is a problem in Laos with high-level officials having contributed enormously to its growth. 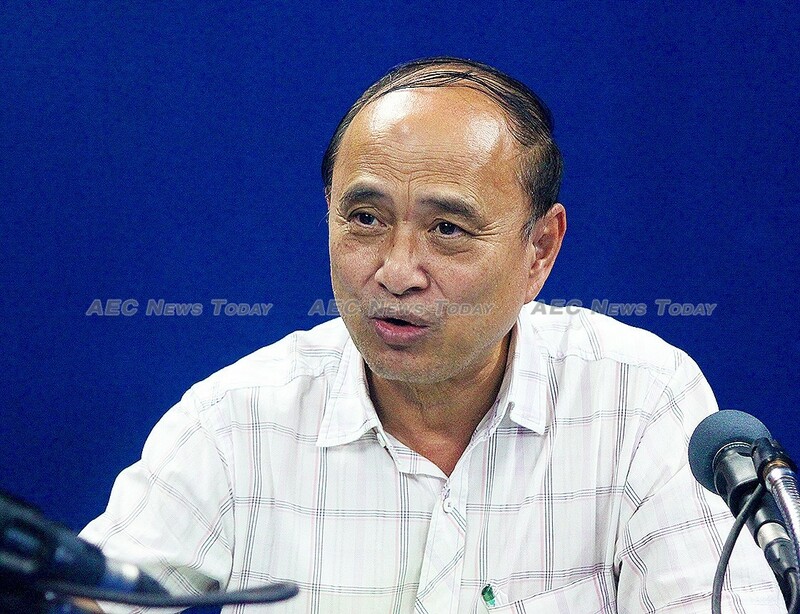 The government has been making an effort to curb it and in December 2015, Phouphet Khamphounvong, a Laos finance minister from 2012 to 2014 and also a former governor of the Bank of Lao PDR and four colleagues were arrested over a fraud scheme which saw the government pay private companies for work that they never performed. Although pleased with the country’s corruption ranking improvement, Dr Maung Maung Lay, vice president of the Union of Myanmar Federation of Chambers of Commerce and Industry (UMFCCI), described corruption in the country as “systemic”. “I don’t know whether corruption has improved or not; there’s no yardstick. Although the government was trying to educate people on the issue, rule of law was still very weak, sustainable action hasn’t been taken”, he said. A report issued last year on the country’s information and communication technology sector and associated risks said “it will take time” to properly address the situation of corruption in Myanmar. In its summary Transparency International describes corruption as a ‘menace that mars the progress of all countries, in every region of the world’, with populist leaders connecting with the “corrupt elite” interested only in enriching themselves and their (rich) supporters, while marginalising “working people”. The rise of populist politicians in many countries is therefore, a warning signal for people to remain vigilante, it said.